Winner of the Nobel Prize in Literature, the International Peace Prize, & the Lenin Peace Prize, Pablo Neruda remains one of the most influential voices in world literature. 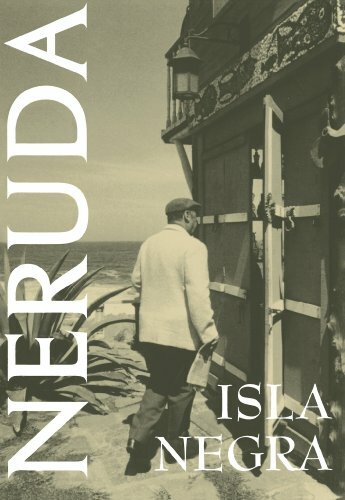 Neruda’s imagery with words is sublime & this slim volume will make you long to live along the coastline. Neruda has been referred to as the “greatest poet of the 20th century in any language” & is recognized as one of the 26 authors that make up the Western canon of literature along with the likes of Jane Austen, Dante, Wordsworth, Jane Austen, Walt Whitman, Emily Dickinson, & Borges among others.